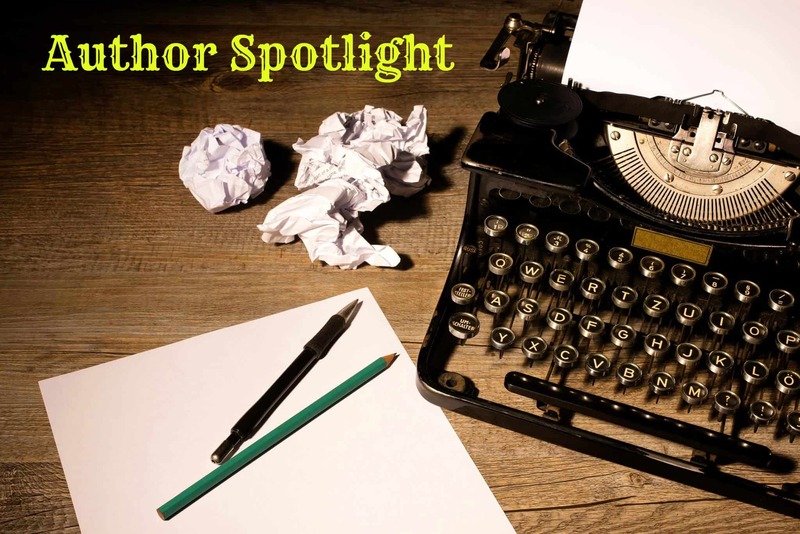 The Author Spotlight will focus on a different author every few weeks – it may feature an experienced writer who has a long history of published books, or a new author who is destined to be a future star. Today our Author Spotlight will be on Kristian F. Power. 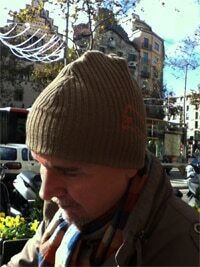 You can keep in touch with Kristian at the links following the interview! First off, I want to thank Kristian for taking the time to answer these questions for me. Please feel free to leave any questions you may have in the comment section below! Growing up, Krister Foss had a hazy awareness of being gay. Now a conscript in the same army garrison with Jens Petri, Krister has fallen head over heels in love – the first true love for both he and Petri. Having nowhere to express their feelings, they turn an old abandoned smokehouse into their secret love-nest. After Jens has an accident, Krister finagles a false day-pass to visit his lover in the hospital. He’s found out, though, and accused of insubordination. The lives of the two young soldiers develop rapidly in unexpected and dramatic ways. Bonded by life-changing events, friendship blossoms among a group of young people, one of them the King’s nephew. I don’t really know how to label the book. It takes place in the 1970s, that, in my book doesn’t make it historical. It fits the genres: Young Adult, Romantic Suspense and Coming Out. Like Krister – the main character – Jens is somewhat introvert, and to a large extent the two boys live a common existence of their own making, away from the reality of army and garrison. Jens is in many ways fearless and with strong ethic convictions. Part of the reason for Jens’ self-imposed isolation is his borderline OCD (Obsessive Compulsive Disorder). Nevertheless he is is well liked and respected in his dorm. As Kris says somewhere in the story: “Everybody loves Jens.” When the army is finished with him, Jens will go to university and study cultural history and literature. Krister Foss: 20 years old. April 29. Green eyes. 6 foot 1, slim, tall, defined – around 72-75 Kg. Caucasian. Doesn’t tan easily. In appearance Krister is tall and lanky with a dash of sexiness and an attractive face. Kris is somewhat introvert, a bit of a loner, and to a large extent he and Jens live a common existence of their own creation, away from the reality of the army and garrison, of being conscripted. Kris is fascinated by electronics and all things technical. He’s honest, bright and a bit of a daredevil, but also a romantic and fiercely faithful to friends and loved ones. Kris is crazy in love with Jens. The feelings are luckily reciprocated. After the army, Kris will enroll in technical university to become an electronics engineer. My favourite place to write is either in Spain, Sitges, a small coastal town near Barcelona; or at home in the recliner with with my little Mac Air, light as a feather, in my lap. I write at any hour – when I have the time or lighting strikes. My latest read was Deceiver by C.J. Cherryh, part of the Foreigner series. I liked the book very much. I’m a fan of Cherryh’s writing. I’m not a disciplined writer, writing at fixed hour every day – I simply cannot do that. Mostly I write daily, when it fits into my schedule; but there are dry spells where I have to leave my current work alone for some days, even weeks, to return with “fresh eyes” and an open mind. I’m a gay man myself, and it felt natural and right to dip into that source. Also, I like to read gay themed books myself, to get absorbed in a storyline I can truly identify with. I’m a sucker for romance and happy endings as well. Find out more about Kristian by visiting the author’s website. You can also check out their profile on Goodreads or follow on Facebook .